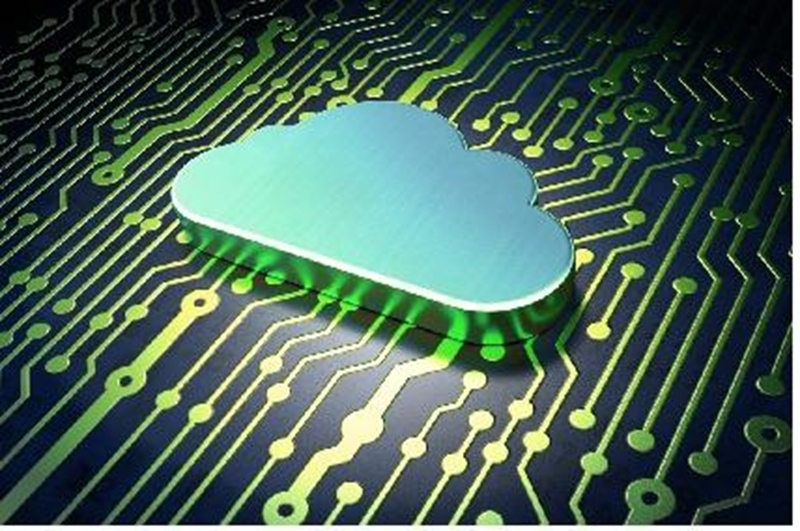 Why is part Cloud, part onsite server-hosted Unified Communications the ideal for businesses? Private Branch Exchange (PBX) phone systems are the lifeblood of many medium-to-large businesses, linking all users in an internal communications network. These systems have traditionally been housed on-site, with 78 per cent of businesses having hosted their communications infrastructure on work premises in 2013, according to NEC Australia. However, nowadays more organisations are considering Cloud storage as an alternative. However, despite the positives of the two systems, hybrid PBX solutions, combining onsite and Cloud-based networks, are the real future of Unified Communications for Australian businesses. What's the difference between on-site and off-site? Hosting on-site communications means businesses have a physical server processing all data. This allows managers to better control the network and upgrade their PBX system as needed. Cloud storage, however, means all business phone connections are hosted digitally, with call data logged and stored too. This reduces the risk of communications going offline in case of disaster, and also makes accessing this data more flexible for off-site staff. Hosting your own communications network leaves you responsible for maintenance and upgrades. Expert maintenance - hosting your own PBX system means that the time and cost of maintenance, upgrades and repairs fall entirely on you. This isn't ideal, especially for small businesses trying to grow. High initial costs - one of the factors that affects the decision to host your PBX or go Cloud-based is cost. Self-hosting networks comes with high startup and installation costs, which is often a problem for cash-strapped small businesses. Continuity issues - if anything impacts your business, this can compromise communications. For example, storm damage to your premises could result in disrupted communications - an issue less likely with a Cloud solution. Security - because your communications network is hosted by a Cloud service provider, you have no control over data security. This means if your provider is compromised by a cybersecurity breach, so too is your business. Call quality - the Cloud's digital storage means you need to have a reliable internet provider in order to host quality communications. Any internet failure will mean your phone system can become compromised too. Control - in moving your communications network off-site, you're relinquishing a measure of control over how your business operates. Any change to your communications system has to come with a response from your service provider. Cloud-based PBX is now an appealing option for businesses who want greater flexibility with their data - but this flexibility comes at the cost of control. 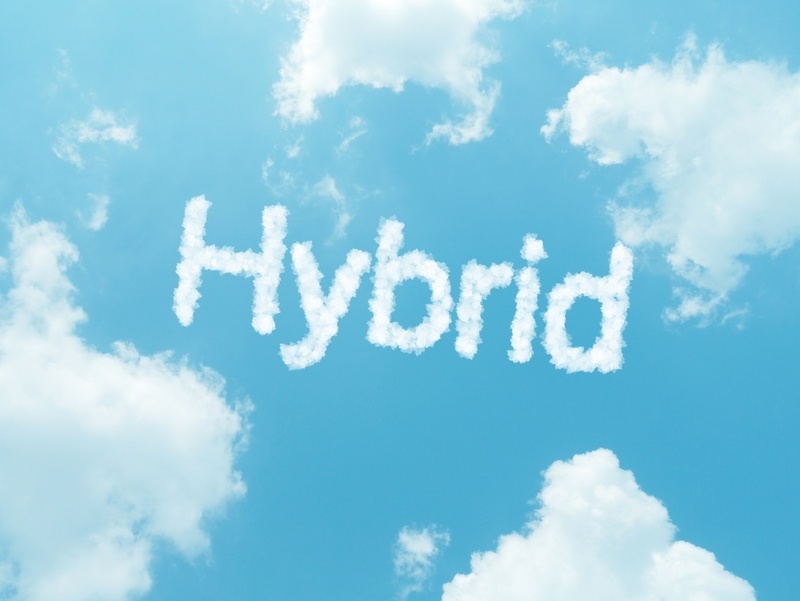 Does hybrid PBX offer the best of both worlds? The negatives that limit both on-site and Cloud-based systems means that a hybrid Unified Communications system capturing the best of both worlds is the ideal option for Australian businesses. Fonality AU's custom hybrid business phone solution means that enterprises don't need to take a risk with Cloud storage straight away. They can instead analyse the benefits of the switch firsthand while retaining the positives of on-site hosting. With this blend of data control and flexible access, businesses can focus on their strengths worry-free. For more information on our hybrid PBX phone system solution, contact the Fonality AU team today.